And, in case you haven’t figured this out yet, everything that you transmit and/or store on the internet, in the cloud or an internet connected device is vulnerable, everything. Think The Fappening is a big deal? Yes it is, but the Snappening is huge because it includes hundreds of thousands of people. And, a high percentage of Snappening victims are likely minors. Snapchatters were victimized by their use of third-party apps to send and receive Snaps, a practice that we expressly prohibit in our ToU. While Snapchat correctly lays out how it happened, assigning blame to the victims isn’t going to wash. 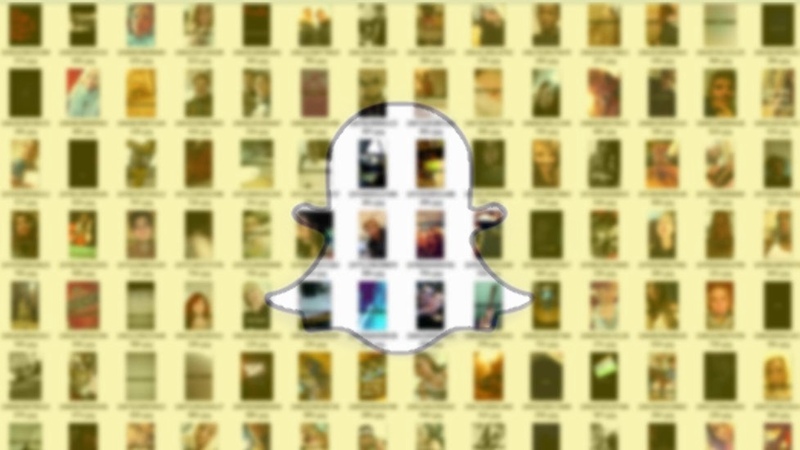 Earlier this year, Snapchat and millions of its users were victimized by a hack. However, aside from phone numbers and user names, no other data was lost. This time, though, Snapchat wasn’t itself hacked, but the data lost is likely far more sensitive. So, who’s to blame? SnapSaved is the third-party site/app, often used by Windows Phone users, identified by 4chan posters as the original source of the data. Snapchat doesn’t offer an official app for Windows Phone devices. Ultimately, like kids throughout the ages, today’s teens and young adults are exploring and experimenting with their bodies and sexuality. In the past, though, these forays didn’t involve a worldwide communications medium immediately accessible to all — society needs to square kids’ need for expression with our need for security. SnapSaved, which is now offline, had been collecting and saving every Snapchat image and/or video its users transmitted over the course of several years.